What’s Website? How can a website help in your business by using Google MAP? Website is a digital form document that useful for company profile presentation. With a website, you can present your company profile, services, products, and your business location so that your customer can reach your business place. (a) Submit your company name, and address into Google Local Business Location. 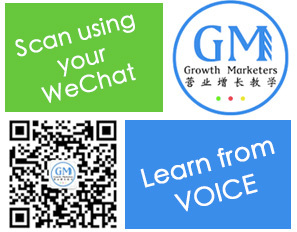 (c) Write your company GPS point into your website contact us page. 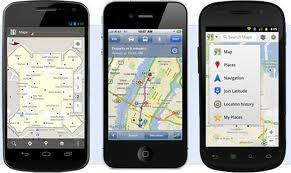 Someone can easily hit the GPS coordinate to reach your business location.